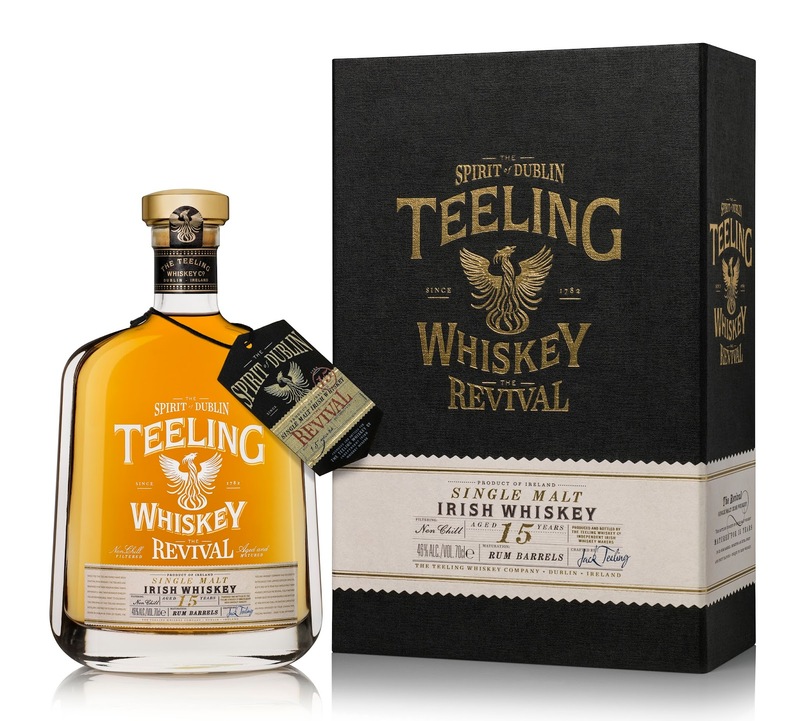 Time for Whisky.com: Tasted #287: Teeling Whiskey 15 year old "The Revival"
Tasted #287: Teeling Whiskey 15 year old "The Revival"
Teeling Whiskey Co, which we've talked about once or twice (ahem) on this blog before, and which launched in Hong Kong earlier this year, recently launched their new 15yo "The Revival" in Australia. Ahead of a (hopefully) soon Hong Kong launch, we were lucky enough to be given an advance preview tasting (along with some always-appreciated Teeling swag). It was also our first time christening our new TimeforWhisky.com Glencairn glasses! Nose: Sweet, but not one-dimensionally so. Citrus sweetness. Confectionary sweetness. Umm..carrot juice? Lots of carrots! Corn bread. After a few more goes, some vegetal notes, coconut and even some lemon. Something for everyone! Palate: Smooth and viscous, and incredibly rich. Sweet demerara sugar, mollases, with an underlying meatiness and hints of sesame and toasted oak. It's intense, but never overwhelming. Very well put together. A hint of sherbert bon-bon lollies, grapefruit flesh, and green papaya. Finish: Long with a hunt of smoke, a decent amount of oak, chamomile tea and some vegetable juice. Rating (on my very non-scientific scale): 91/100. Certainly a mixed bag of flavours, but all up very enjoyable. 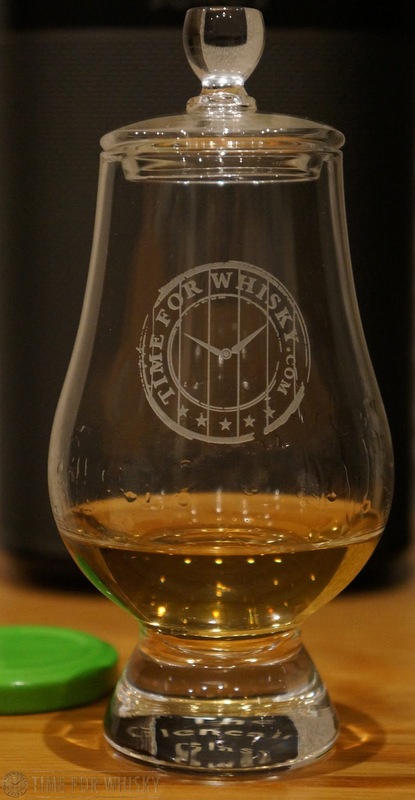 TimeforWhisky.com would like to thank Teeling Whiskey Co for the sample.